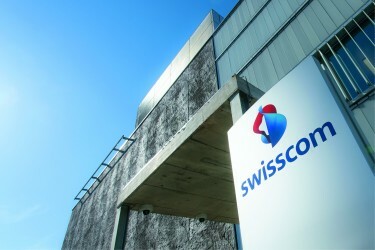 Swisscom has opened one of the most exemplary data centers in Europe in Bern-Wankdorf. 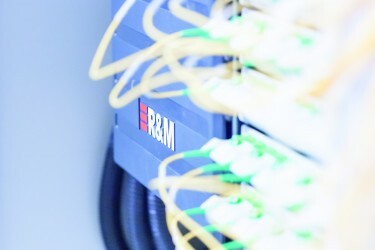 The well-thought-out network structure and high-density solution from R&M have given the leading Swiss telecommunications and Internet provider the flexibility the company was looking for. The quality of Swiss Federal Railways (SBB) is legendary. 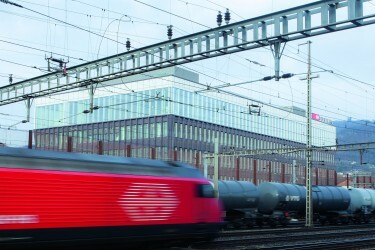 Four operations control centers are now helping to further increase the railroad's performance. 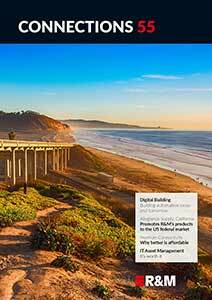 One challenge was the cabling of the control room of an operations center. 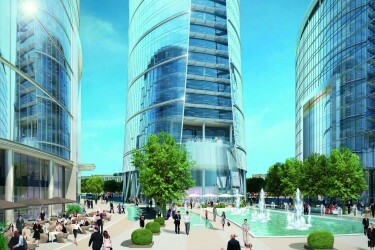 Poland's highest office complex - the Warsaw Spire - is more than an architectural masterpiece. The skyscraper expresses the determined aspirations of the country. 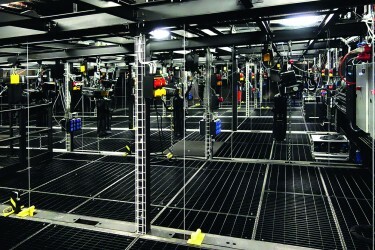 The cabling solution for tenant Frontex is outstanding, too. 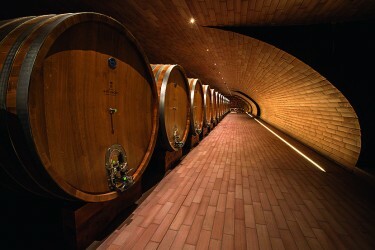 Renowned winery Marchesi Antinori had its new building fitted out with a high-speed network by partners IBM and R&M. 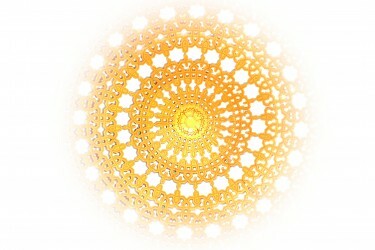 This made it possible to concentrate a number of business activities at the architecturally unique estate in Tuscany. In anticipation of its ambitious plans to quadruple its passenger capacity through systematic expansion, Muscat International Airport has implemented a fiber-optic backbone network, based on R&M's solutions.